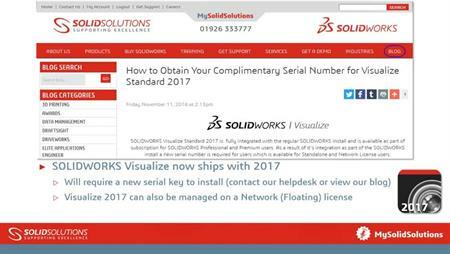 If you encounter problems with an installed SOLIDWORKS product, you can use the SOLIDWORKS Installation Manager to repair the installation. However, to repair an installation, your machine must have all the source files from the previous installation and any service packs that were applied, in the location where they were originally installed. You can repair an individual installation but you cannot repair an administrative image; you must uninstall and then reinstall the administrative image. In Windows 7 or later, click Start > Control Panel > Programs > Programs and Features. Select the SOLIDWORKS version you wish to repair and click Change. On the Welcome to SOLIDWORKS Installation Manager screen, click Repair the individual installation (on this computer). On the Products to Repair screen, select the product to repair. Clear the rest of the products on the screen.